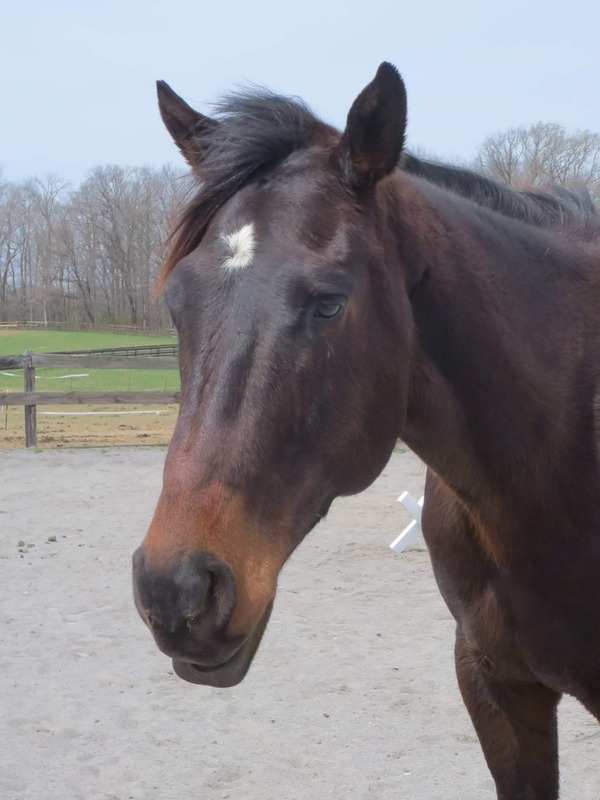 Otto is a big teddy bear that is looking to have some fun. 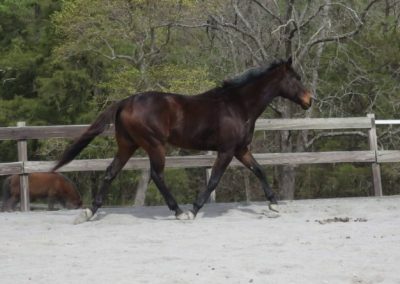 He is a 16.1 thick build OTTB gelding. Being 5 years old, he is still “young and green” but very chill with a great brain and a mature attitude. He loves attention and falls asleep in the cross ties. 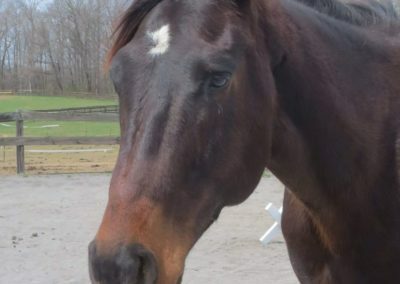 He has been let down from racing and lightly started into work. He is an uncomplicated ride on the flat, being ridden by students, and loves trail rides! 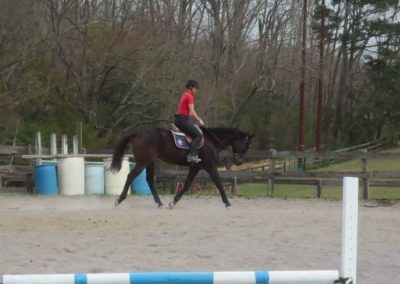 I can see him loving hunter paces! 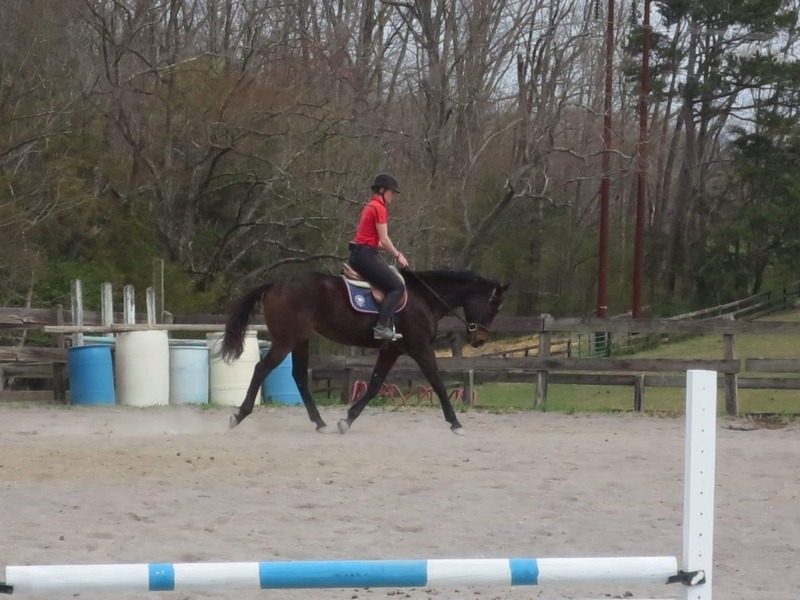 He does have a chip in the right knee and is best suited for low level riding. Contact for more information, pictures, and videos. 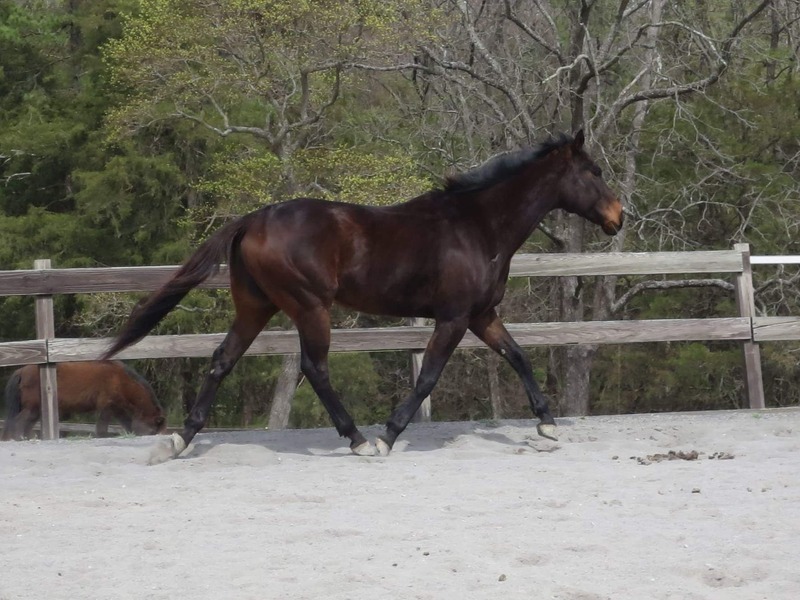 RRP Thoroughbred Makeover eligible. 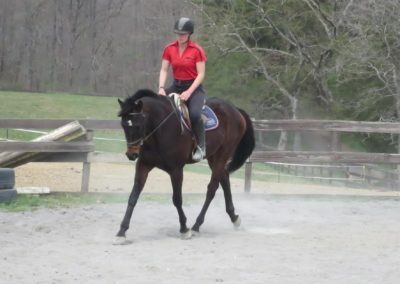 Currently barefoot and lives outside with mares and geldings. Fort Defiance VA – shipping available.